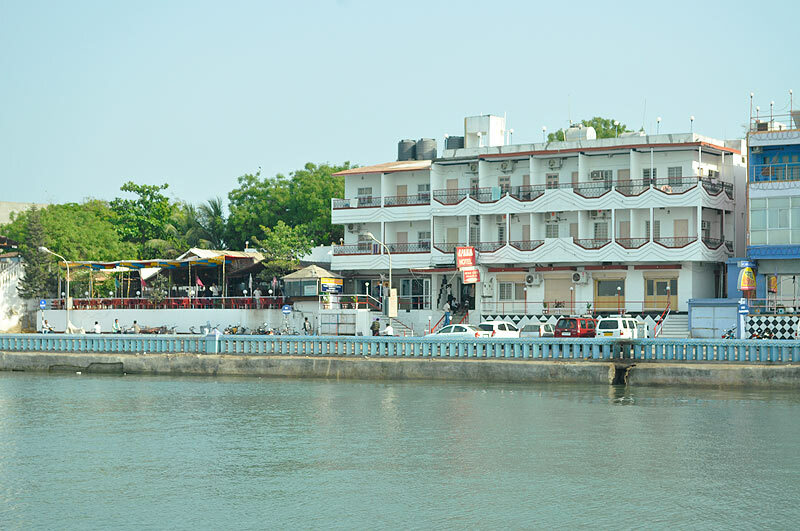 Hotel Apana is very famous hotel of diu and especially popular for Apana's Food Land. Apana Hotel is located on the Diu island exactly on the sea shore and offers warm hospitality and all the modern amenities for a Comfortable stay.The hotel rooms are well furnished with ample space. Hotel Apana serves all modern amenities and services for a comfortable and friendly stay. Apana hotel is located on the Diu island exactly on the sea shore. Most famous sightseeing points and main market are at walking distance from Apana Hotel situated in the Heart of DIU.